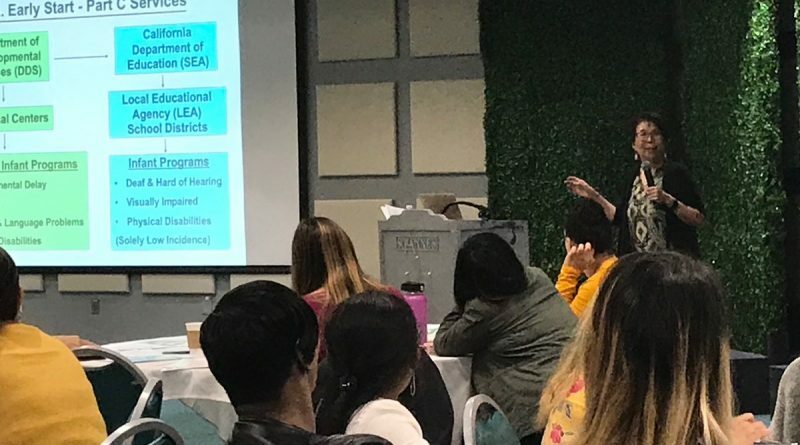 Dr. Deborah Chen was the keynote speaker for the Family Strengthening Network’s fall regional conferences. Here are some highlights, including videos, to help home visitors support families whose children have developmental delays. Last week we posted a treasure trove of resources for health screening of infants and toddlers. 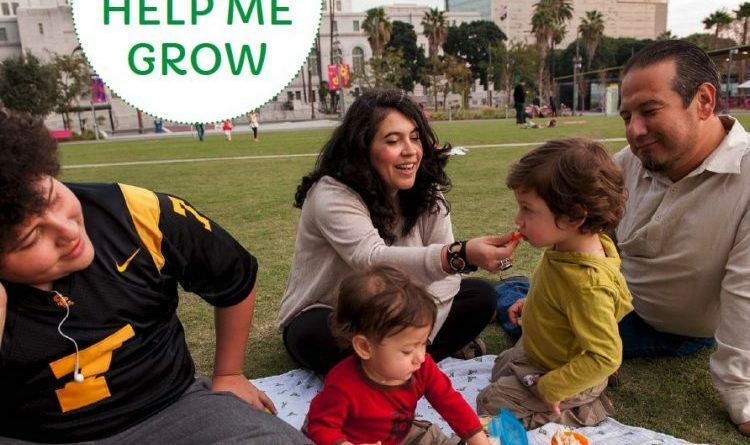 But we would be remiss if we didn’t mention Help Me Grow-LA, an initiative launched in May by First 5 LA and community partners to boost developmental screening rates in L.A. County. 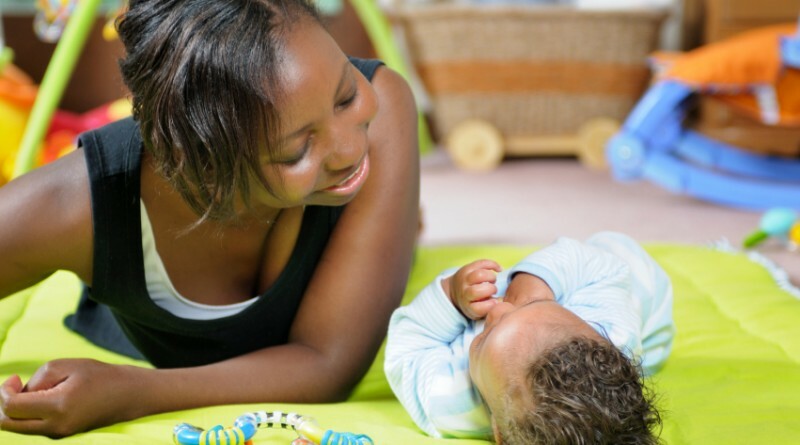 You are your baby’s favorite toy! 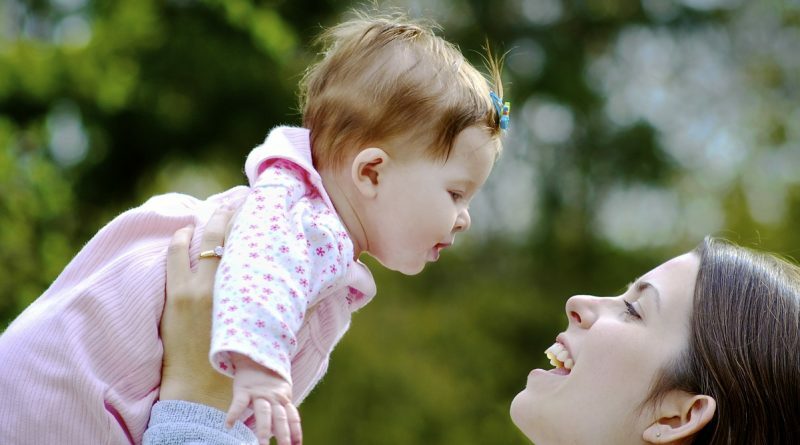 Playtime builds your baby’s brain and strengthens the parent-child bond. Here are some tips and activity ideas.